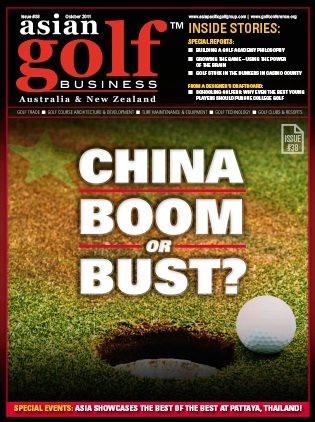 - Good or Bad for Golf? 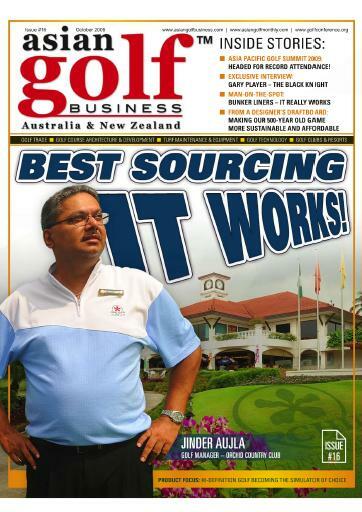 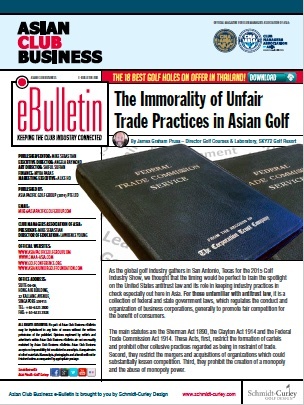 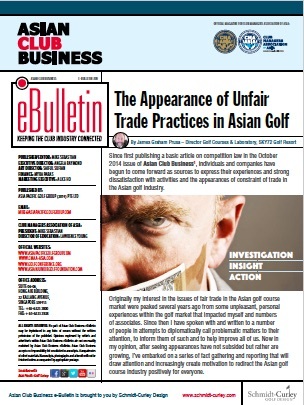 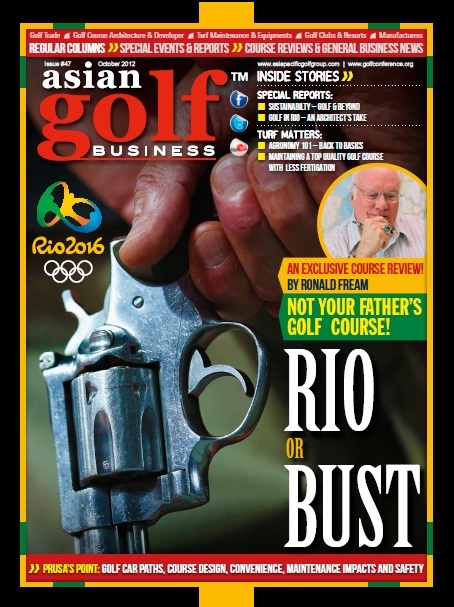 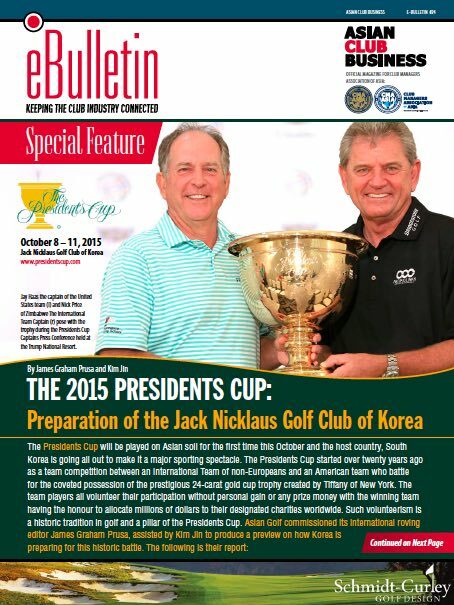 The Appearance of Unfair Trade Practices in Asian Golf ? 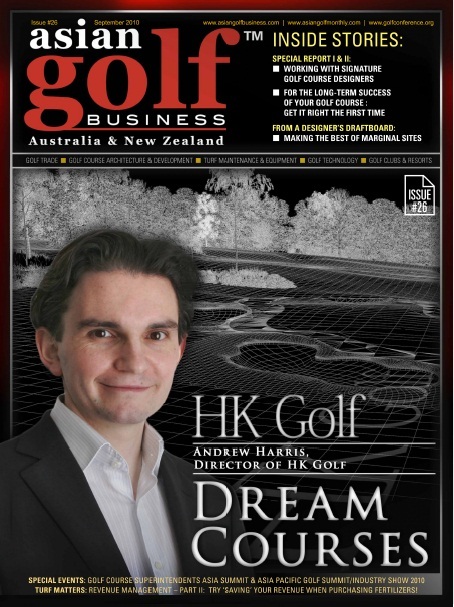 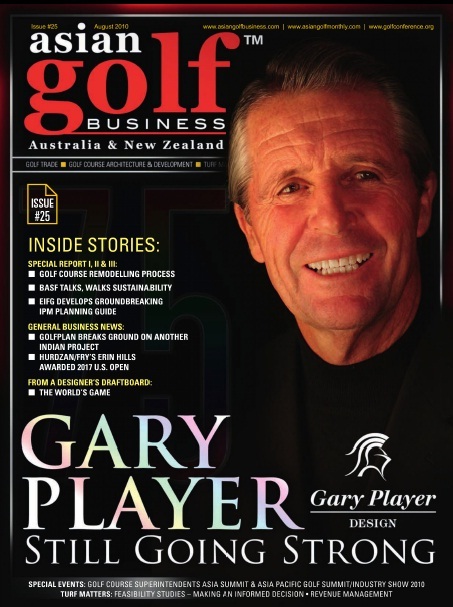 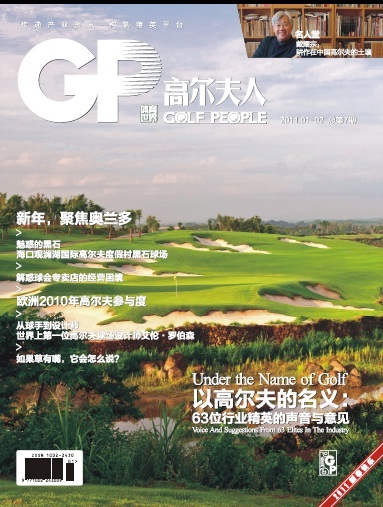 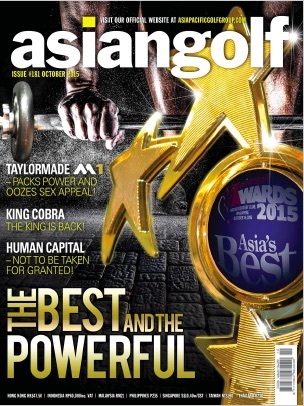 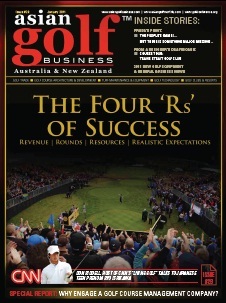 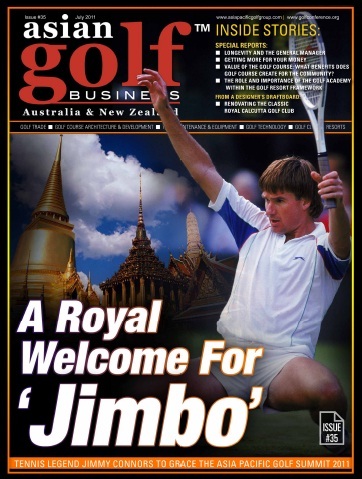 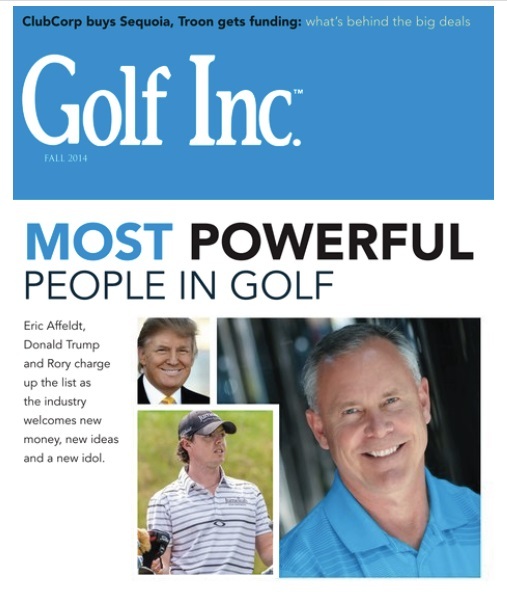 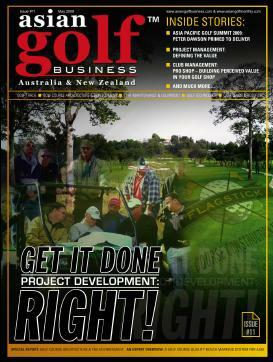 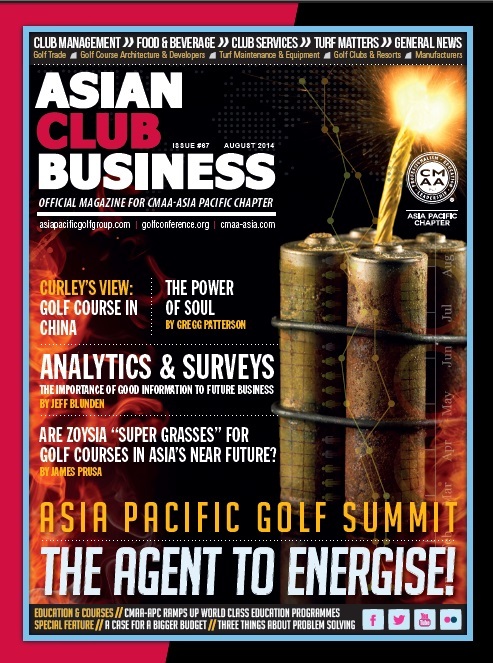 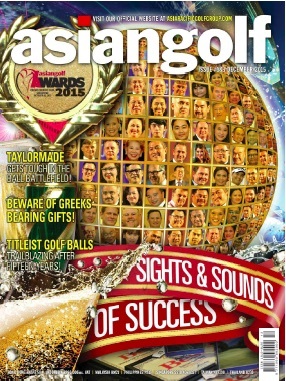 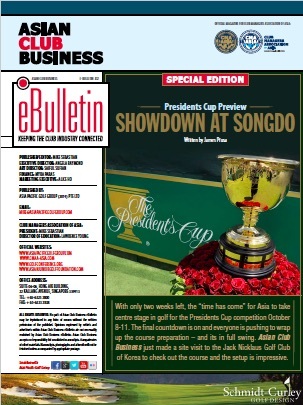 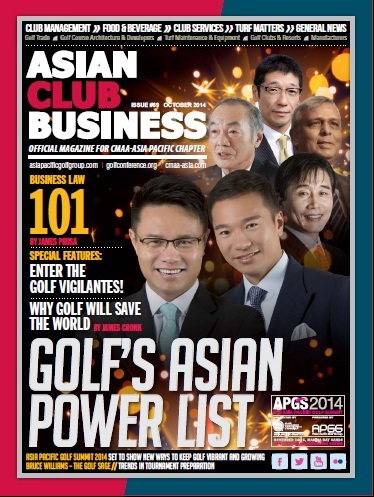 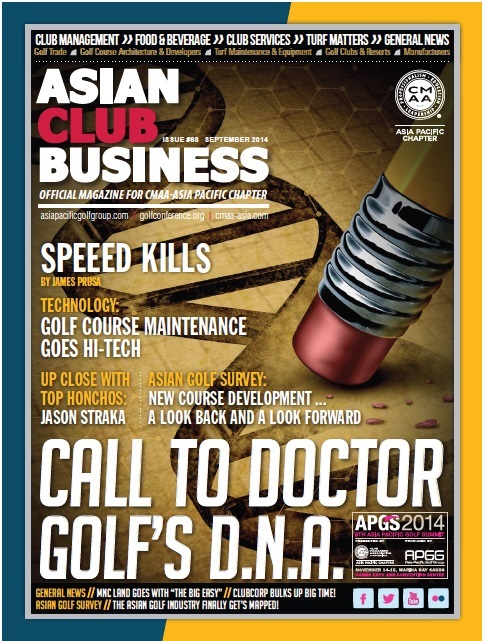 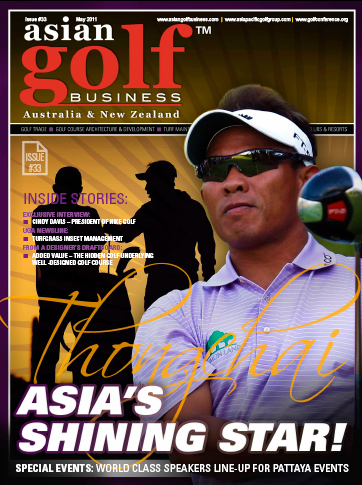 "GOLF INC. 2014 Most Powerful People in Asia Golf"
"Are Zoysias SUPER GRASSES for Asia's Future?" 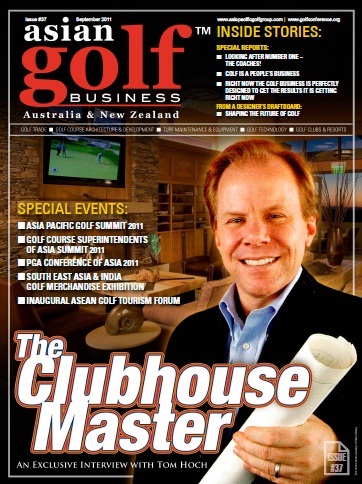 "Growing the Game of Golf Where it Really Lives"
"STAFF TRAINING - To Reduce Real Costs While Improving Play Quality of Golf Course Conditions"
"GOLF INC. 2013 Most Powerful People in Asia"
"Costs Versus Course Conditions - Striking the Right Balance"
"KOREAN LANGUAGE - James Prusa: The Importance of Staff Training for Golf Courses"
"Historical Development and Role of Golf's Championship Agronomists"
"Southeast Asia - Golf's Growth Engine"
"Equipment Maintenance Hell -- A Lack of Proper Best Practices"
"2013 GIS San Diego Review"
"The Selection and Growing of Fine Fescue Species for Naturalization"
"INTELLECTUAL PIRACY - It's Damaging the Golf Business World-Wide"
"2012 Golf Industry Show: THE BIG-SHOW SCORES A BIG A+"
"Golf Car Paths - Course Design, Convenience, Maintenance Impacts and Safety"
"WEST MEETS EAST -- China GOLF PEOPLE Magazine"
"GREENS : The Nemesis - Poa Annua"
"Precision Boom-Sprayers vs Archaic Hand-Held Spray Gun"
"THE FUTURE IS NOW...THE TIME TO CHANGE IS NIGH!" 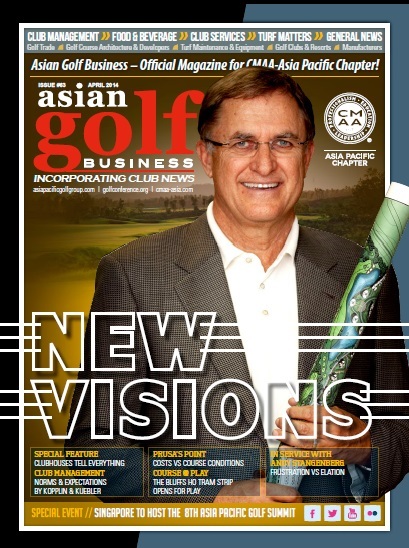 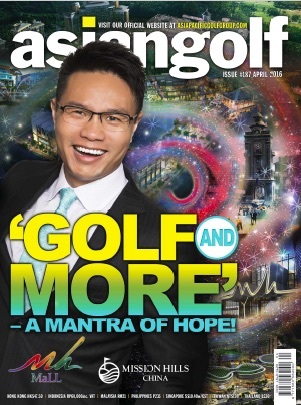 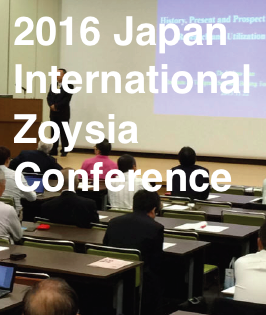 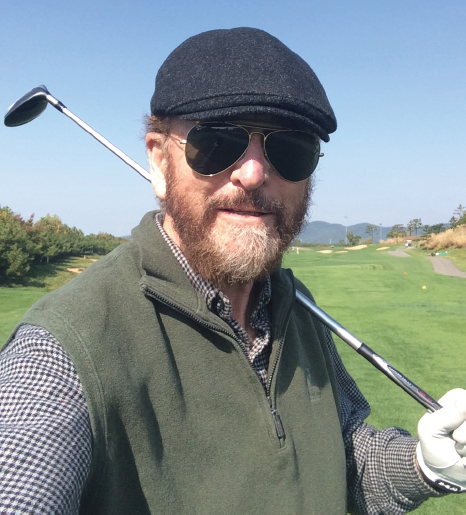 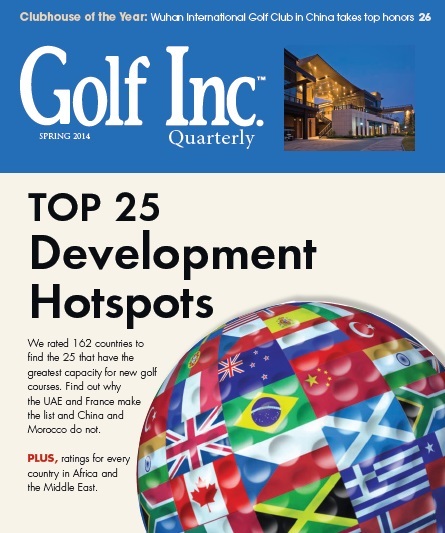 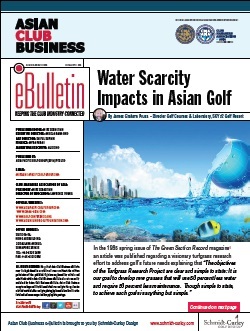 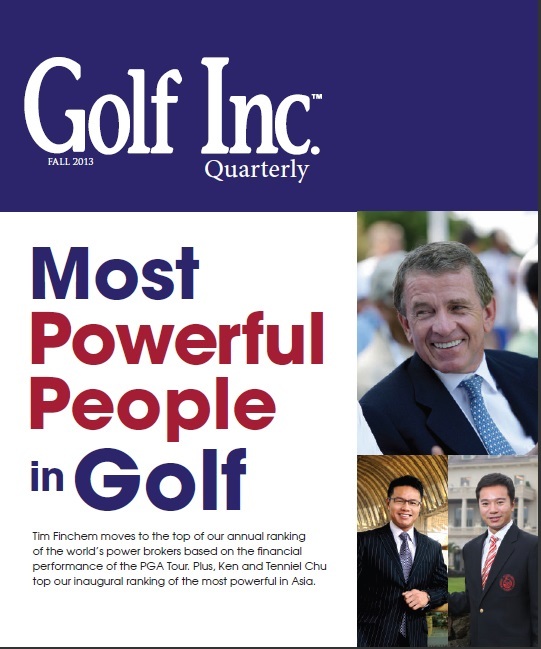 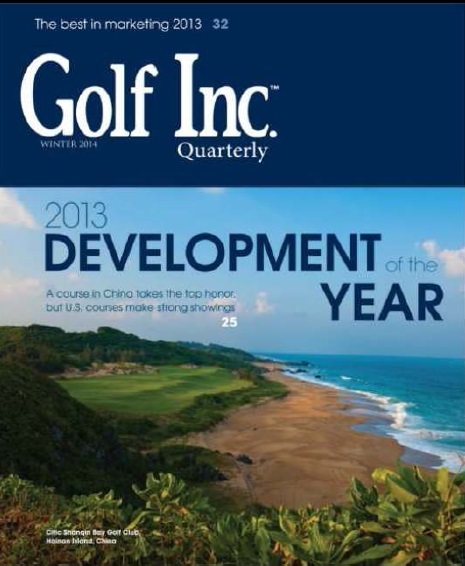 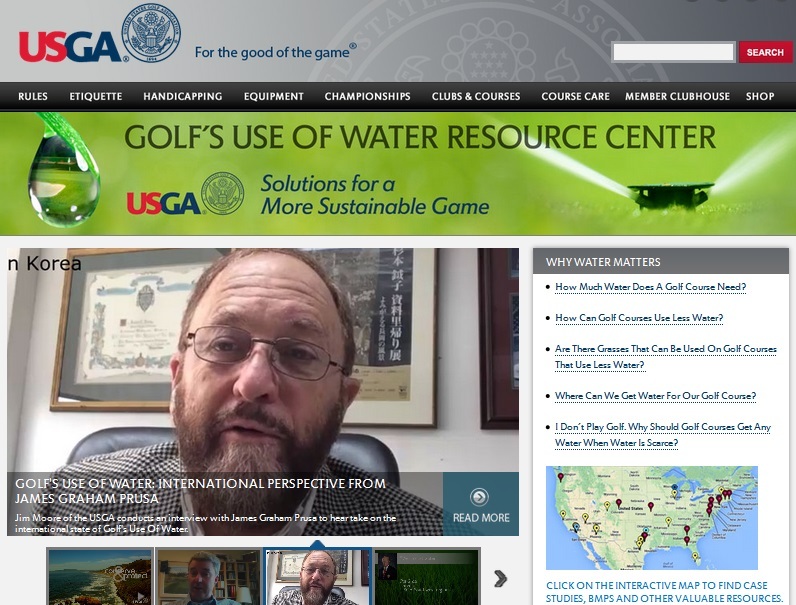 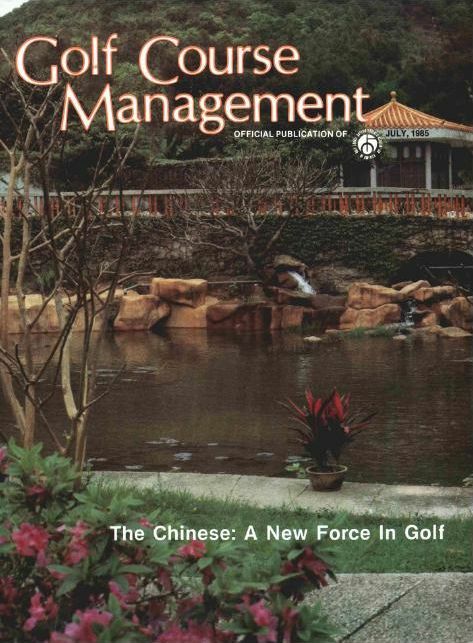 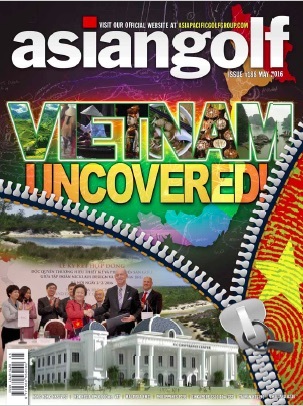 "THE FUTURE OF GOLF IN ASIA"
"WEST MEETS EAST - ALL FOR THE GOOD OF THE GAME"
"SPOTLIGHT ON 2011 GIS SHOW"
"REVENUE MANAGEMENT I - Are You Wasting Yours With Ignorance of Fertilizer Costs? " 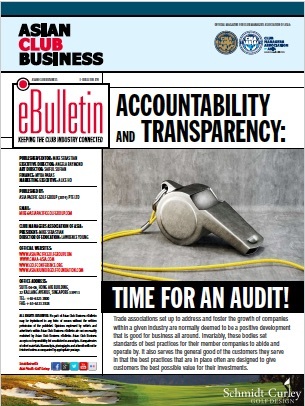 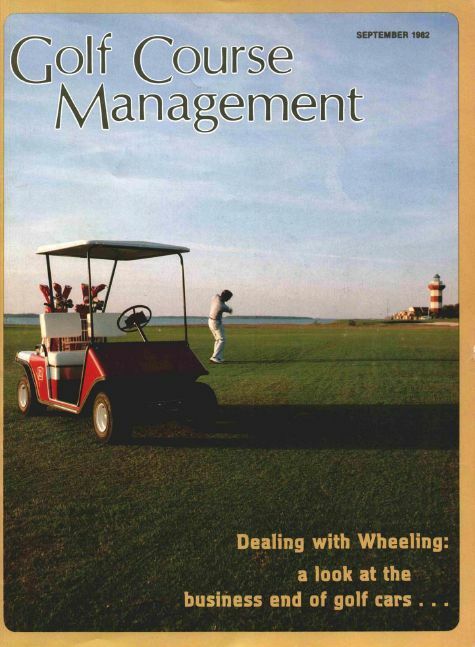 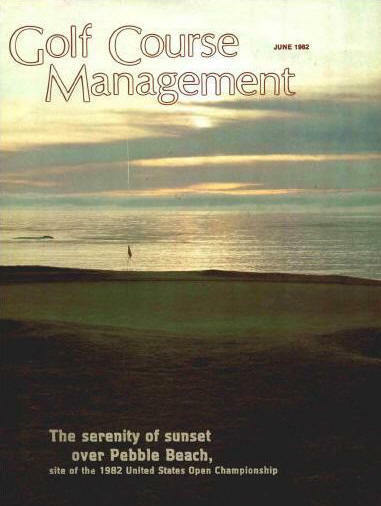 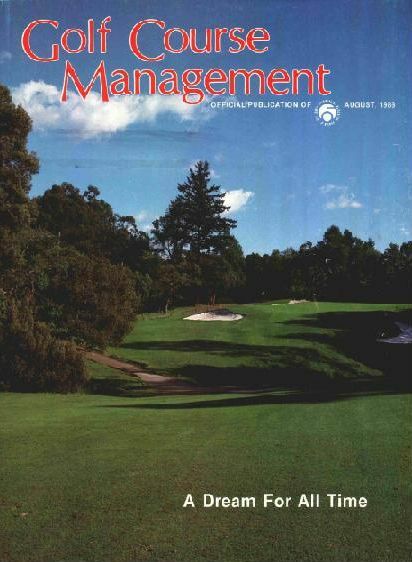 "REVENUE MANAGEMENT II - Try 'Saving' Your Revenue When Purchasing Fertilizers"
"GREENS I: The Crucible of the Golf Course Business For Owners - ROOTZONE MANAGEMENT"
"GREENS II: The Crucible of the Golf Course Business For Owners -- SURFACE MANAGEMENT"
"GREENS III: The Crucible of the Golf Course Business For Owners -- NUTRIENT MANAGEMENT"
"GREENS IV: The Crucible of the Golf Course Business For Owners -- WATER MANAGEMENT"
"Here Come the Newly Ordained Consultants"
"The Most Ignored Best Management Practice In Golf -- PLANNING"
Harmony As An Essential Value In Selling Golf"
"BENEVOLENT TRADITION IN THE GOLF BUSINESS"
"MARKETING IN GOLF COURSE OPERATIONS"
"AN ECONOMIC SURVIVAL GUIDE -- How Golf Can Prosper Both in Boom and Bust Times"
"CHINA - A NEW FORCE IN GOLF - 1985"
MUNICIPAL GOLF COURSES IN ASIA"
"PHOSPHORUS - Misunderstood and Abused"
"WATER -- Rooting the Best Management Practices"
"A New Leader for Asia Tim Trinka"